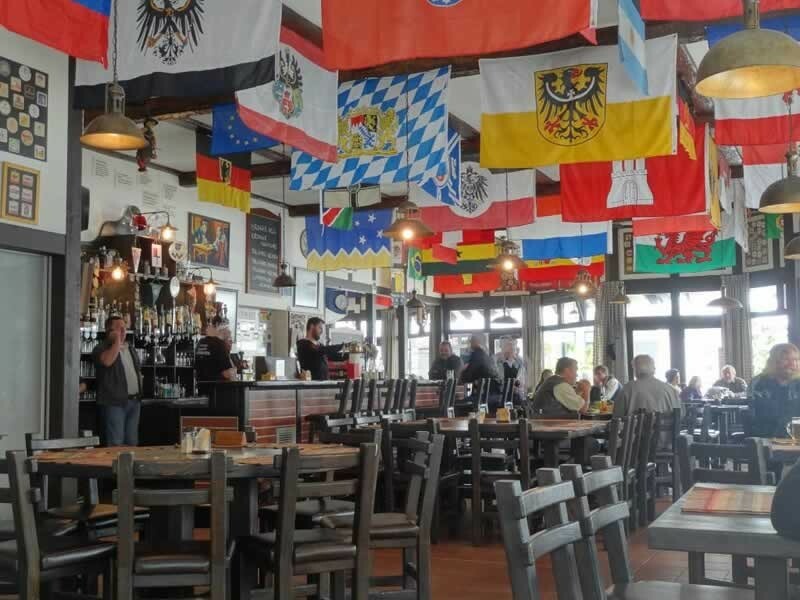 Located in the heart of the coastal town of Swakopmund, the Swakopmund Brauhaus offers a menu guaranteed to satisfy even the most delicate of taste buds. 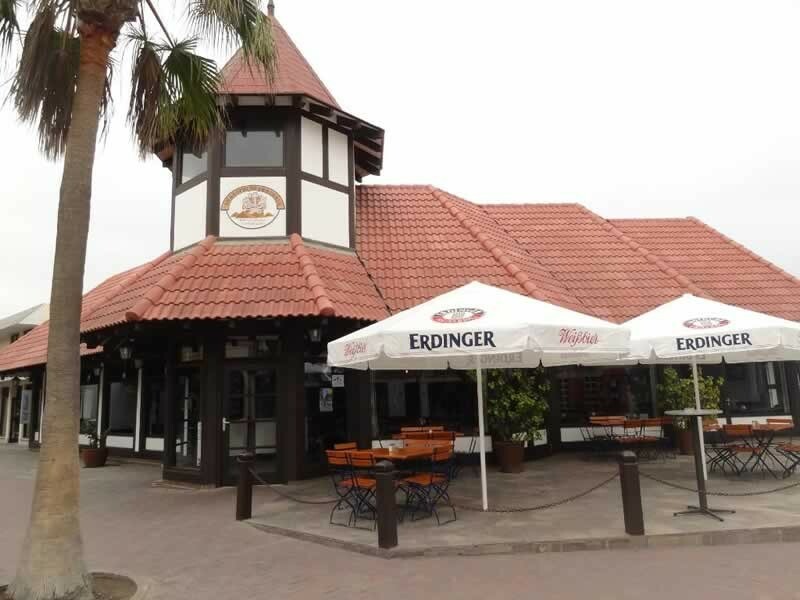 But then Swakopmund boasts a rich history of German colonial occupation and the Swakopmund Brauhaus fits the picture. German is widely spoken and many different varieties of German and local beers are tapped as fresh draught beer or sold by the bottle. The atmosphere is festive and friendly with a good mix of locals and tourists from all over the world. 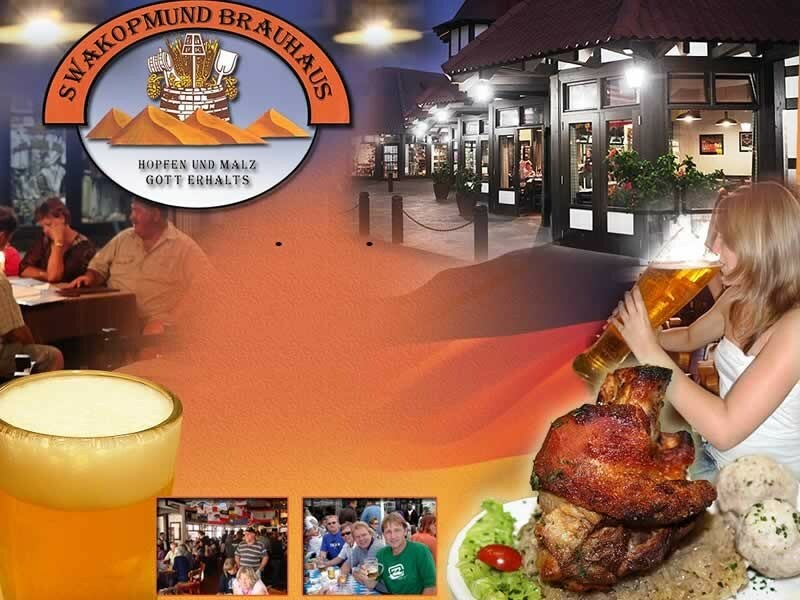 You have not experienced Swakopmund's hospitality without having visited the Swakopmund Brauhaus!